MicroVention develops a full range of access products, including catheters and guidewires. These technologies allow doctors to gain access to the treatment area. We strive to provide a wide range of innovative, high-quality access products designed to improve patient outcomes. 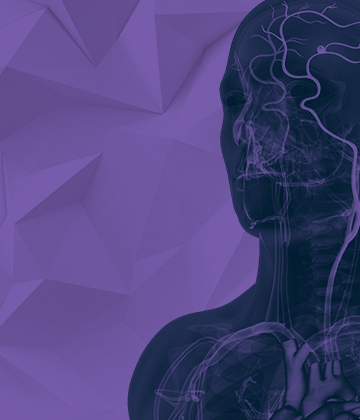 Our access product portfolio enables physicians to gain access to the brain through a minimally invasive treatment called endovascular therapy. An endovascular procedure requires a small incision made near the hip in order to access the blood vessels. 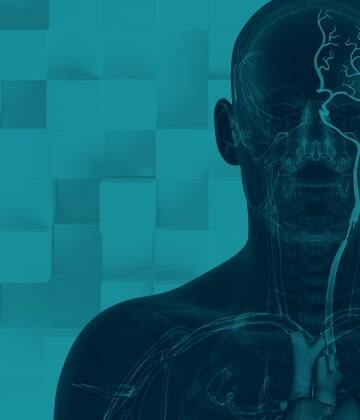 Once the blood vessels are accessed, a catheter is typically inserted through this small incision and guided to the location of the brain where treatment is necessary. From there, the physician will deliver the treatment directly to the specified location through the catheter. Endovascular procedures offer many advantages, including a shorter recovery period, less discomfort, a small incision, and fewer risks for patients that have other medical conditions. 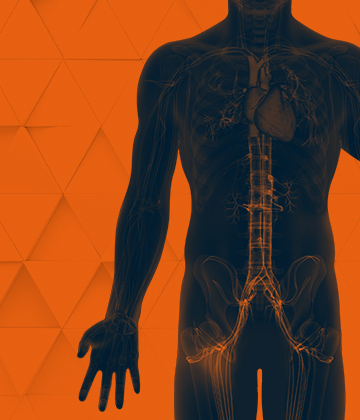 The majority of our access products–guide catheters, intermediate catheters, microcatheters, balloon catheters, and guidewires–are specifically designed to work interchangeably across each of our product lines. In addition, we provide multiple-access product configurations that include a variety of length, flexibility, shape, inner and outer diameter, design and material. 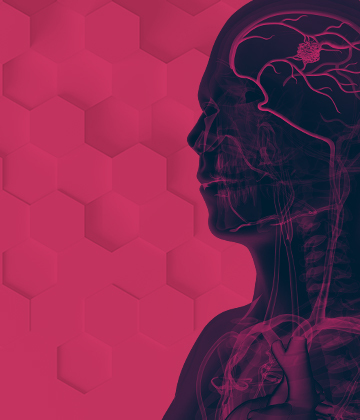 Think of MicroVention as an ideal integrated provider for all neuroendovascular device needs. Our focus is to provide comprehensive solutions, easy-to-use products, and proven best practices to fulfill our customers’ needs from start to finish.